Tighten & Tone, Top to Bottom! Panorama Urgent Care Family Medicine, located in Panorama City, CA, now offers Body Contouring treatments using Contoura by InMode. This FDA-approved, non-invasive solution smooths and tightens skin, and safely and effectively destroys fat cells. It’s a wonderful non- surgical alternative to liposuction. Contoura doesn’t require any incisions or downtime, and still delivers noticeable results. 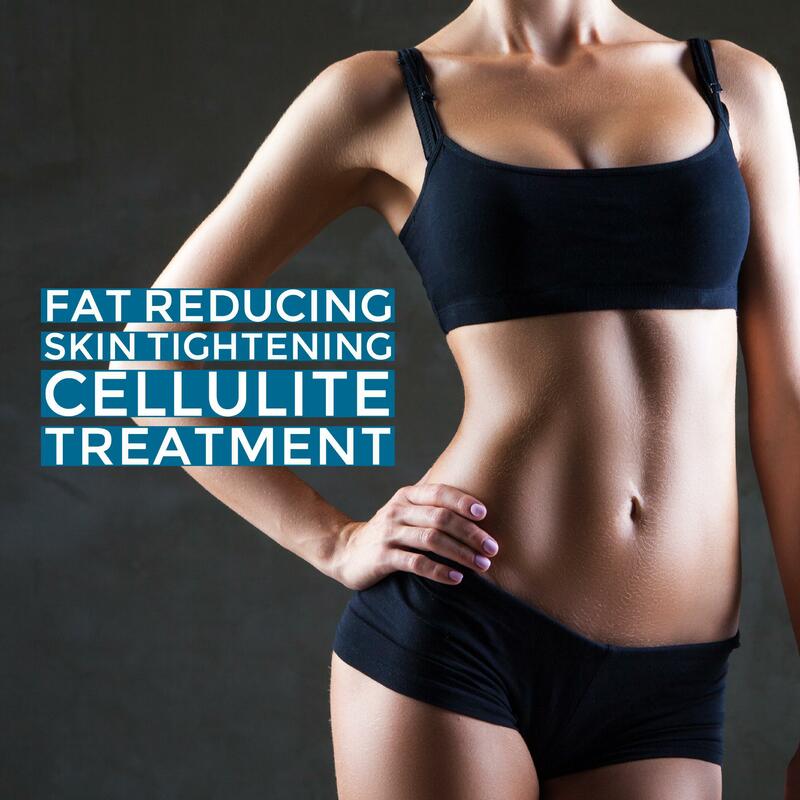 The treatments help improve the appearance of cellulite, reduce dimpled skin, slow the loss of elasticity on the abdomen, love handles, hips, thighs and other areas that require fat reduction. Contoura by InMode is the first and only non-invasive Body Contouring technology proven in peer-reviewed and published human studies to both permanently kill adipose tissue and contract the skin. -BodyFX addresses problematic fatty tissue in larger body areas such as the abdomen, back (flanks), thighs and buttocks. -Plus provides skin tightening for all parts of the body. BodyFX & MiniFX use a combination of different clinically proven modalities including radio-frequency energy, deep tissue heating, and suction coupled with negative pressure. The radio-frequency energy distributes heat to the skin and underlying fat, causing the tissues to heat and contract. The vacuum and controlled energy pulses then work synergistically to provide beautiful body shaping results. Plus is safe for all skin types and is appropriate for individuals seeking a non-invasive and natural looking appearance. Patients will see improvements in skin tone, texture, and irregularities (such as wrinkles). Patients have reported smoother and more defined skin. We perform Body Contouring treatments in a specially-equipped room inside of the clinic. We use fresh, spa linens, pillows and towels on our padded table to make you as comfortable as possible. During the procedure, you’ll be able to listen to music, use your phone, or just relax and daydream. A series of RF energy is delivered by a succession of pulses at 1 million cycles per second. While this may sound intense, it is very safe. To maximize comfort, the body’s temperature will be constantly monitored, with ongoing accurate feedback of the skin’s temperature. This thermal monitoring provides highly accurate temperature control. Most users find our Body Contouring treatments comfortable. During treatment, you can expect a warming of your skin and gentle pulling sensation as the radio-frequency and vacuum work to smooth out unwanted stubborn pockets of fat. During the treatment, you’ll be able to listen to music, use your phone, or just relax and daydream. Depending on the patient and treatment goals, we recommend anywhere from 6-8 sessions performed weekly. We offer a 20% discount on packages of 8 treatments. Improvements in the treatment area(s) can be seen after the first few treatments, and your skin will feel immediately smoother and softer. There is absolutely no downtime for our Body Contouring treatments. It can be a lunchtime procedure. Patients will notice redness and warmth in the treated area which will subside after a few hours. This warmth is equivalent to the sensation felt after a deep tissue massage and will not prevent anyone from engaging in their regular activities.